Can fit almost any size opening. 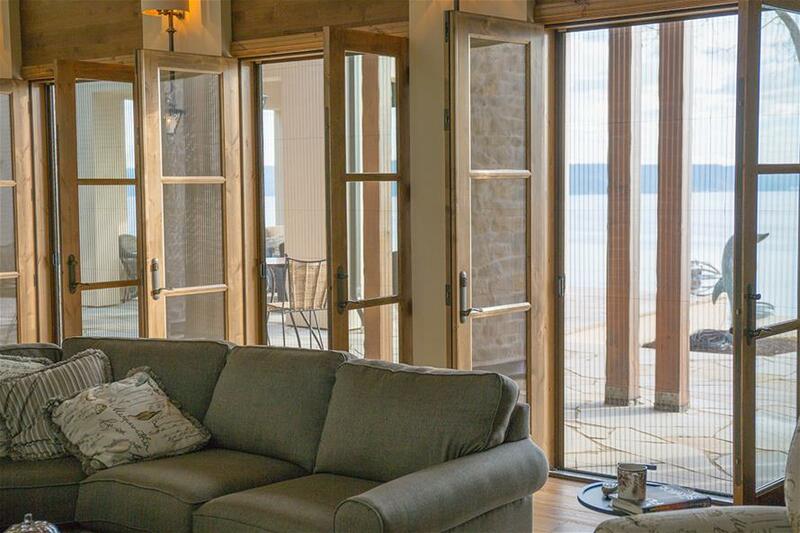 They’re designed for Sliding and Folding Doors. 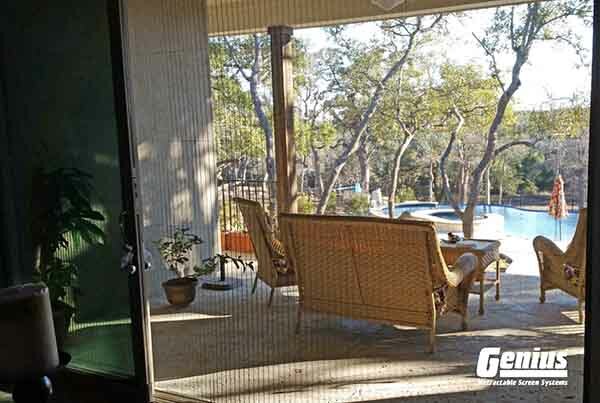 The ZigZag and ZigZag2 screens are the ideal solution for today’s ever-popular bi-folding, lift-n-slide, and other large openings. Available in five (5) frame colors this screen features an attractive pleated fabric look. This screen can be opened or closed with the gentle touch of a finger and is pre-assembled for fast and easy installation. 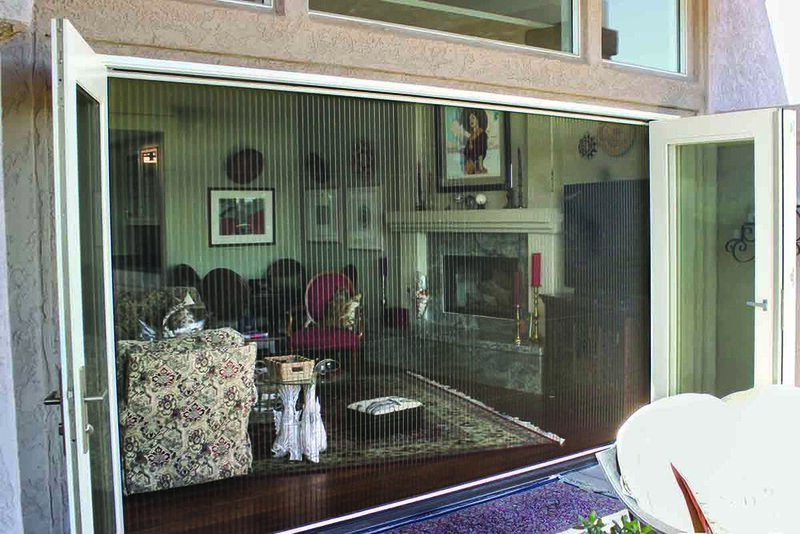 The ZigZag screen features one (1) large panel of fabric and the screen opens at either end and can be moved and positioned as desired. The ZigZag2 features two (2) screen panels that open to meet at the center to protect against insects while staying latched using a full-length magnetic seal. The ZigZag2 screen is available in sizes up to 315” (26.25 feet/800cm) wide x 126” (10.5 feet/320 cm) tall (114.6 square feet [10.65m2] maximum combination of width x height). Please see the Genius ZigZag Screen sizing chart for further details.